RICHMOND, Va. (AP) Dominion Energy is set to begin construction on a transmission line project that would cross the James River near Jamestown. The company said Nov. 3 that all necessary approvals have been received for the project, which is expected to take 18 to 20 months to complete. 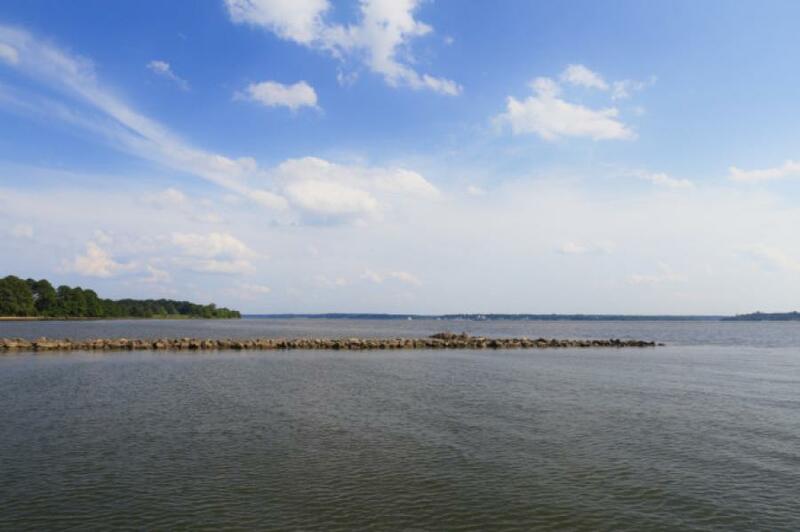 Dominion said mitigation requirements outlined in a memorandum of agreement with the Army Corps of Engineers, the state and a historic preservation advisory council have been completed, allowing limited construction to begin within the James River. The mitigation package provides funding for conservation organizations, environmental initiatives at archaeological site and projects enhancing or preserving early Colonial, African-American and Native American cultures. Dominion said it has carefully considered where the 500-kilovolt line would cross the river to reduce impacts on views and the environment.